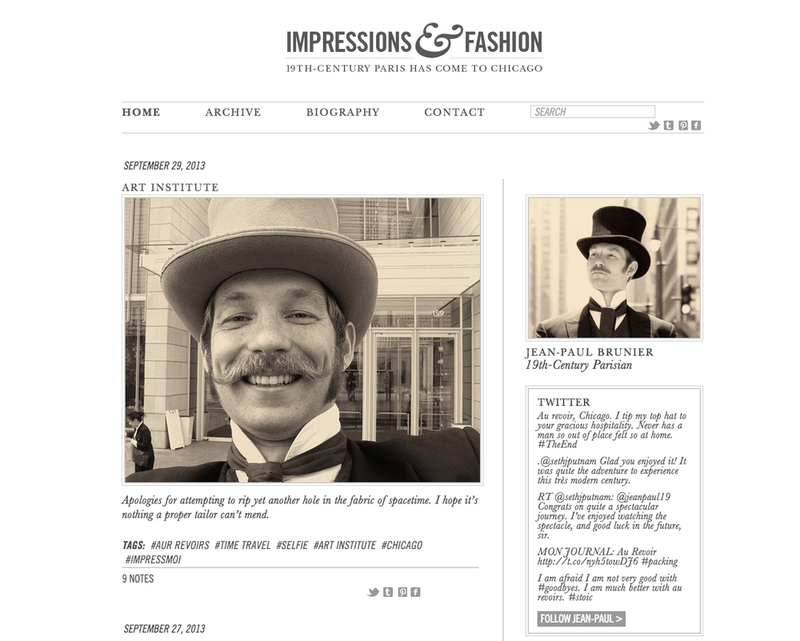 To create buzz and promote the exhibit, we introduced a character, Jean Paul Brunier, to Chicago. 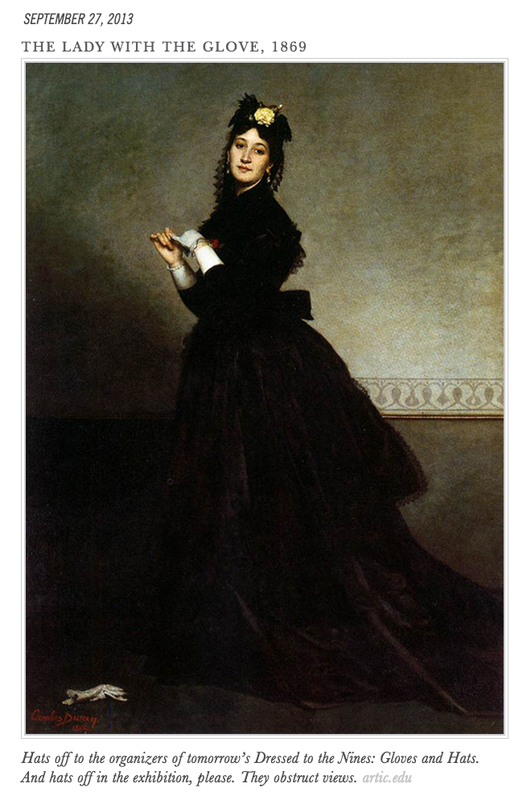 Jean Paul acted as a French fashion blogger, accidentally delivered to the 20th century along with the works of art for the exhibition. Through print and OOH pieces displayed anywhere from concert booklets to bus shelters, to sending Jean Paul to live events across the city, including a segment on Fox News, Monsieur Brunier became a figure, recognizable to the public over the course of 6 months.